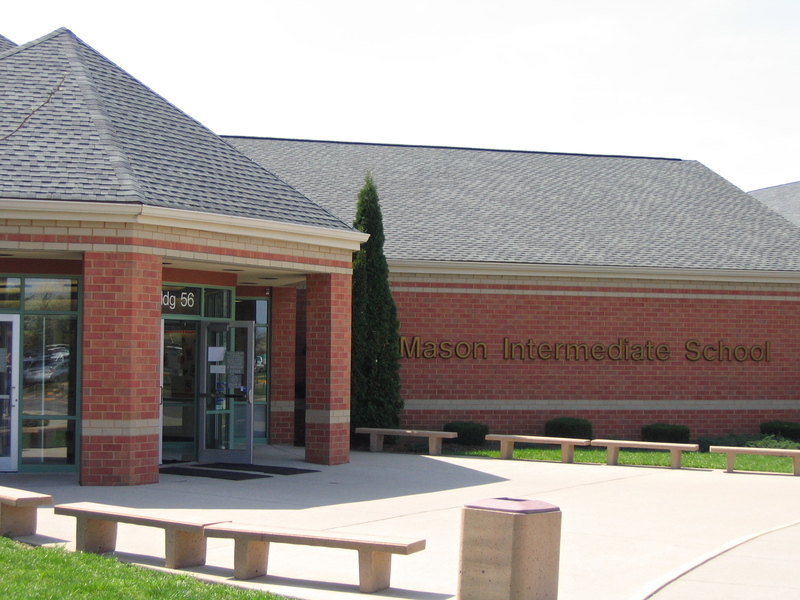 Mason Intermediate serves Mason City Schools’ fourth, fifth and sixth grade programs. This setting provides a unique opportunity to meet the needs of every child based upon sound, developmentally appropriate practices and a wide variety of instructional programs. MI students are encouraged to become active, responsible members of our community. Small learning communities help students develop a culture that values respect, responsibility and caring.